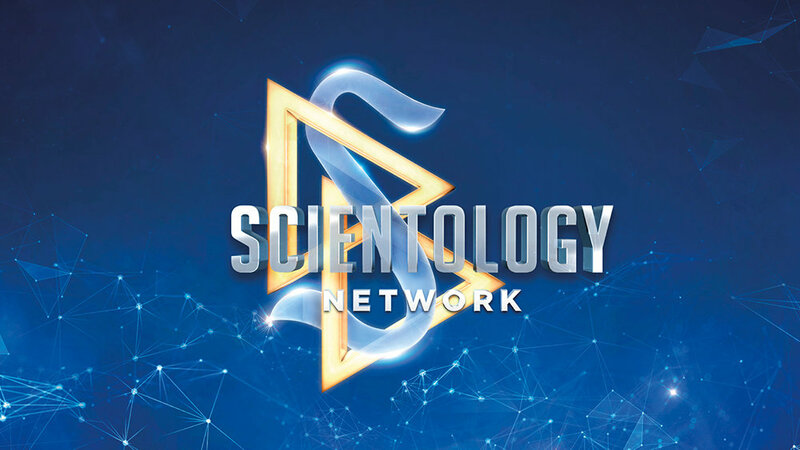 You may download and use these resources to promote Scientology Network and all of your favorite shows across the internet and social media. You may download and use these resources to promote “Destination: Scientology” across the internet and social media. You may download and use these resources to promote “Documentary Showcase” across the internet and social media. You may download and use these resources to promote “Inside Scientology” across the internet and social media.